House with superb view built in 1979 in stone with lots of features , pleasant sloping garden . 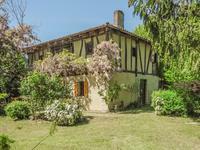 . .
Lovely old farmhouse and gite, swimming pool and gardens with fruit trees. 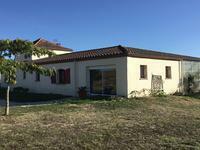 Situated in the Lot et Garonne surrounded by sunflowers and orchards this immaculate property . . . 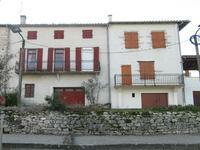 This bargain property is situated in the well sought after village of Monclar. Although it is . . . This three-bedroom village property has plenty of potential. With a secure roof and . . . 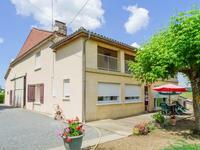 This cosy property is nestled in the heart of Tombeboeuf; a small town with all local . . .
Grand traditional farmhouse style property with plenty of potential, lots of land and outbuildings. Location. location location! This huge property is situated just outside of Tombeboeuf main . 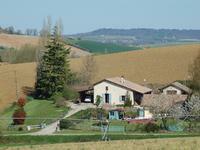 . .
Beautiful 3 bedroomed property with stunning views, located in the charming village of Tombeboeuf. Location, location, location! This elegant property is situated in the quiet village of . 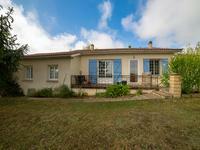 . .
3 bed detached house, business space and large hangar, gardens and above ground pool. 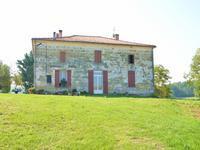 The property is situated between Miramont de Guyenne and Villeneuve sur Lot on the edge of a . . . Wonderful four bedroom house with modern interior located close to golf course. This beautiful four bed house on one level is a golf lovers' delight being only a short walk . . .
MAJOR PRICE REDUCTION: NEXT TO GOLF COURSE - Modernized half-timber home on a quiet spread of land between Marmande and Villeneuve sur Lot. On a flat a wooded property, free of any road noise, a fully renovated home featuring four . . .
Modern villa with 3 bedrooms, hilltop views, large underhouse garage/workshop, huge gardens. Built in 2007 this house offers modern spacious living with solar hot water system, new . . .
Great stone house in a quiet situation , large garden with swimming pool , possible gite , winter garden and garage for car and camper with workshop. Built in 1830 but tastefully restored by owners retaining soul with its exposed beams, floor . . .